If You And Me (쥬리스) is the first EP album by Juris, released in South Korea in CD format and digital download. It is also released in the Philippines in digital download by Star Records. 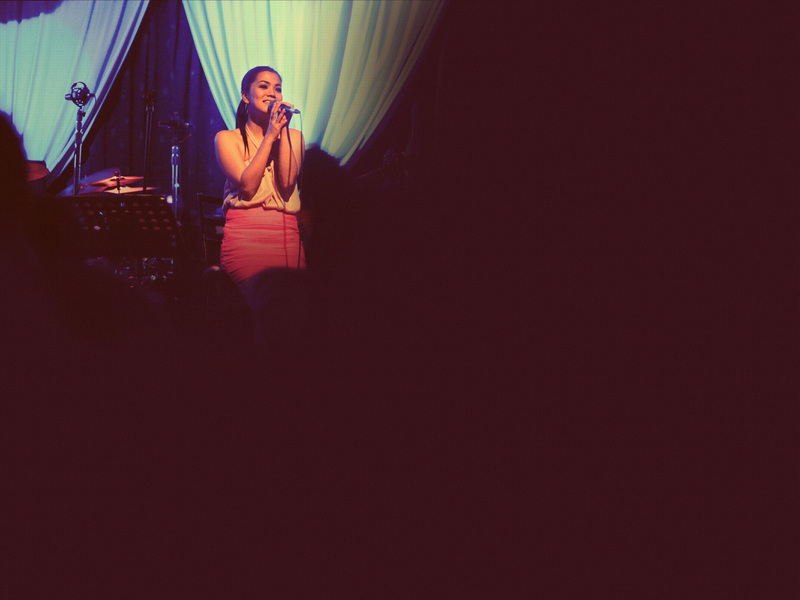 Juris is the first Filipino Mainstream Artist to release an album in South Korea. She later performed at “Green Plugged Seoul 2011 Music Festival” in Seoul, to promote her EP.